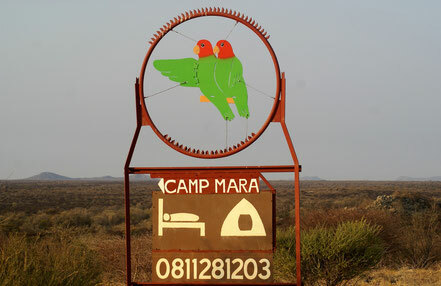 Camp Mara is a true paradise for bird lovers! 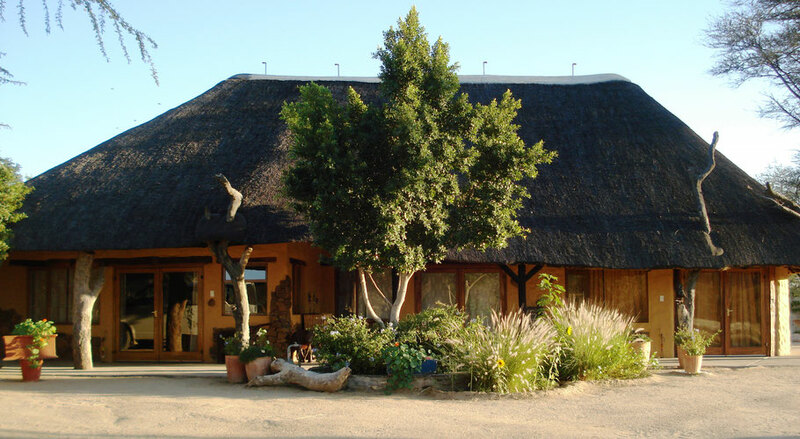 Enjoy the captivating sunsets and beautiful scenery of the Erongo Mountains. Enjoy the company of many beautiful garden birds while having a fresh cup of coffee and breakfast with us. 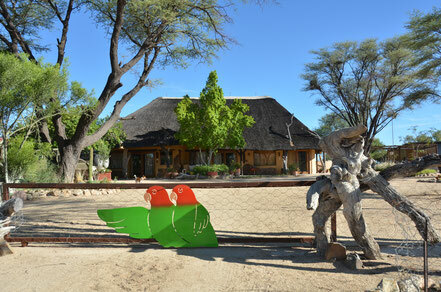 We offer true Namibian hospitality and comfortable accommodation or enjoy our well equipped campsites which are situated alongside the dry Omaruru riverbed.